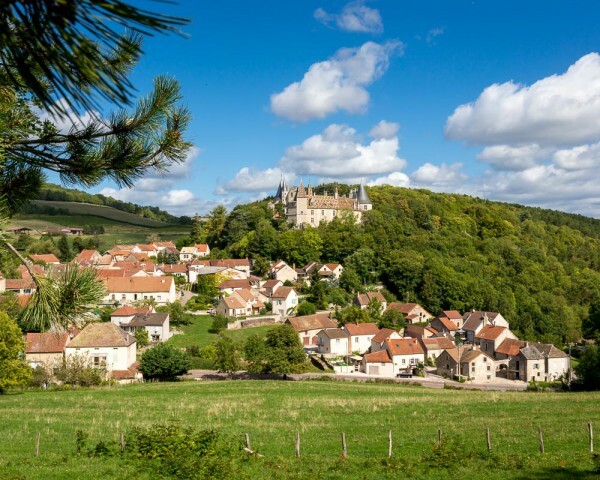 With the all inclusive 3 or 5 night stay, you will live a unique experience in Burgundy, with the locals. 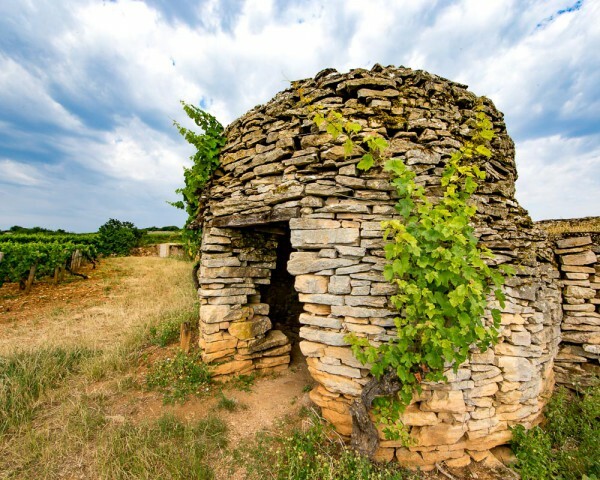 You will stay at La Terre d’Or and every morning we will take you for a private guided tour of the vineyards. You have only to take enjoy the landscapes, meetings and tastings; we will take care of organizing everything else for you!